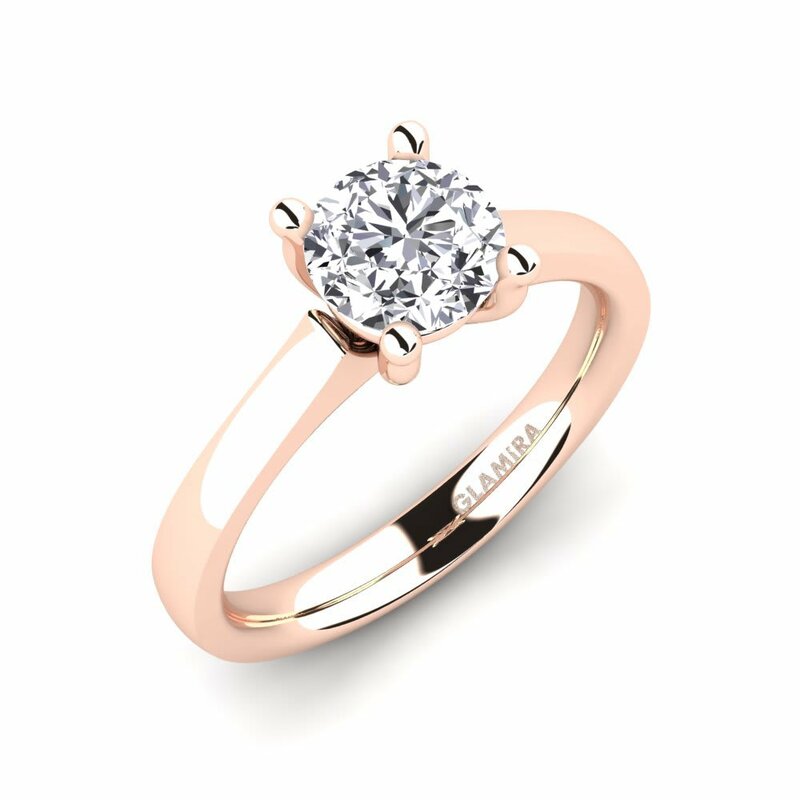 Diamond has a special place in jewellery industry and is the most admirable precious stone which transfers its glamour to the bearer. 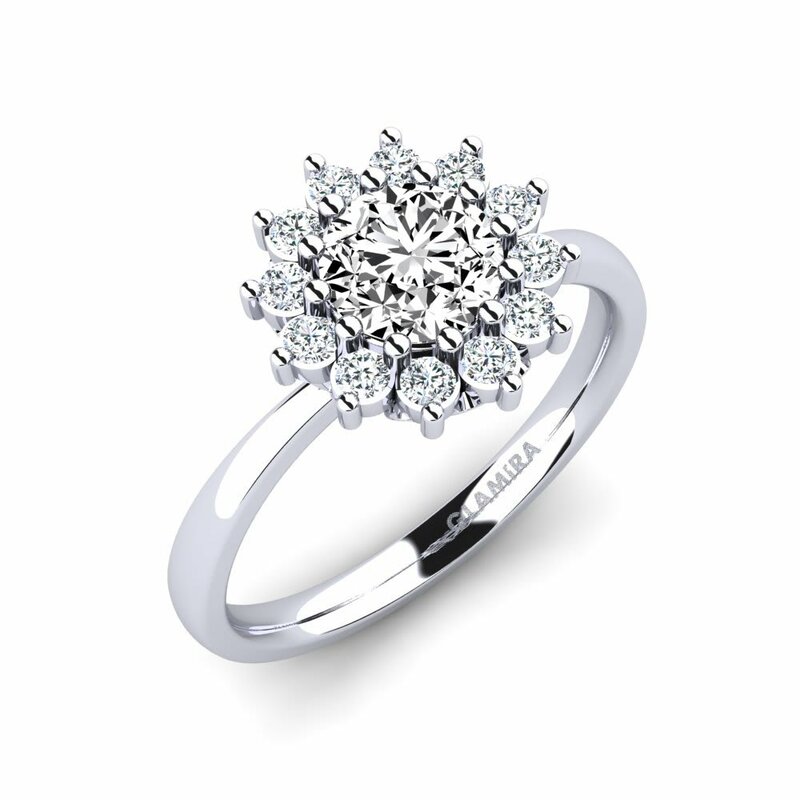 A diamond ring is always in the lead to bestow on a woman. 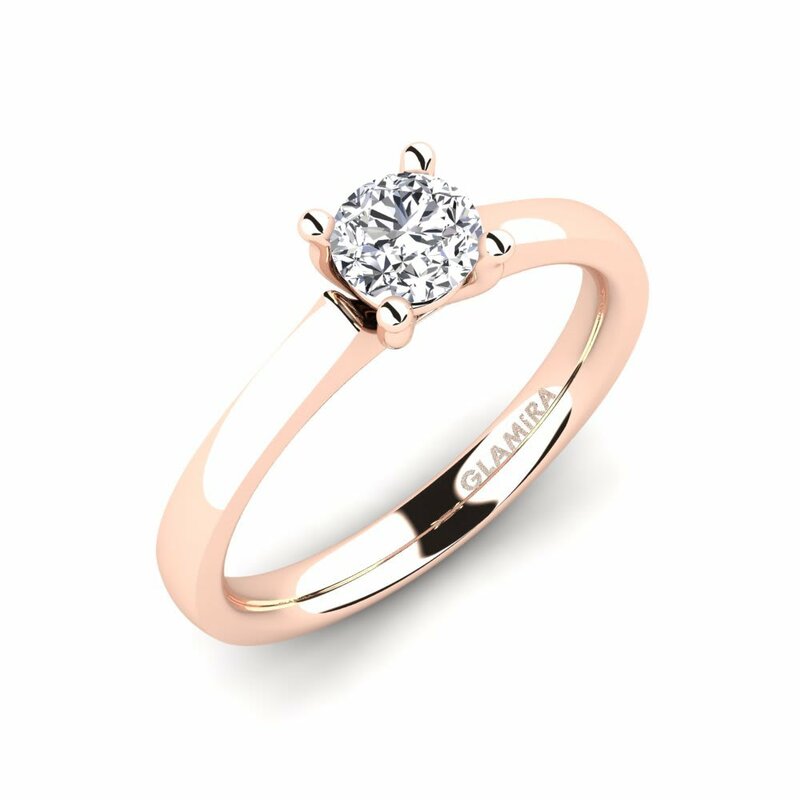 Glamira embodies one-of-a-kind diamond rings by taking 4C rule into consideration and crafts them with the best materials supplied. Through unique craftsmanship that Glamira has, you will spread the richest light of your soul! 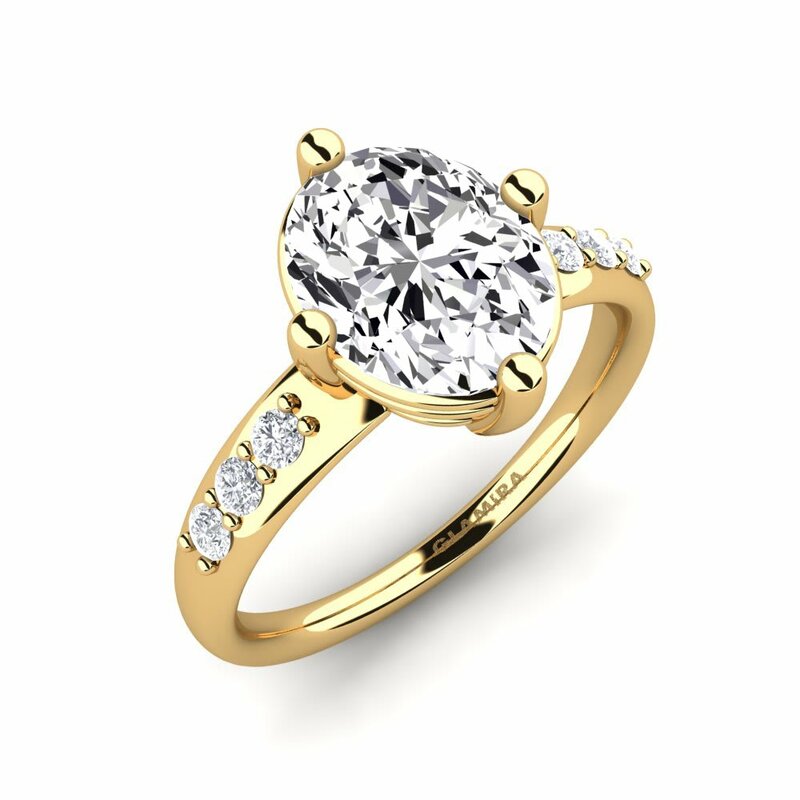 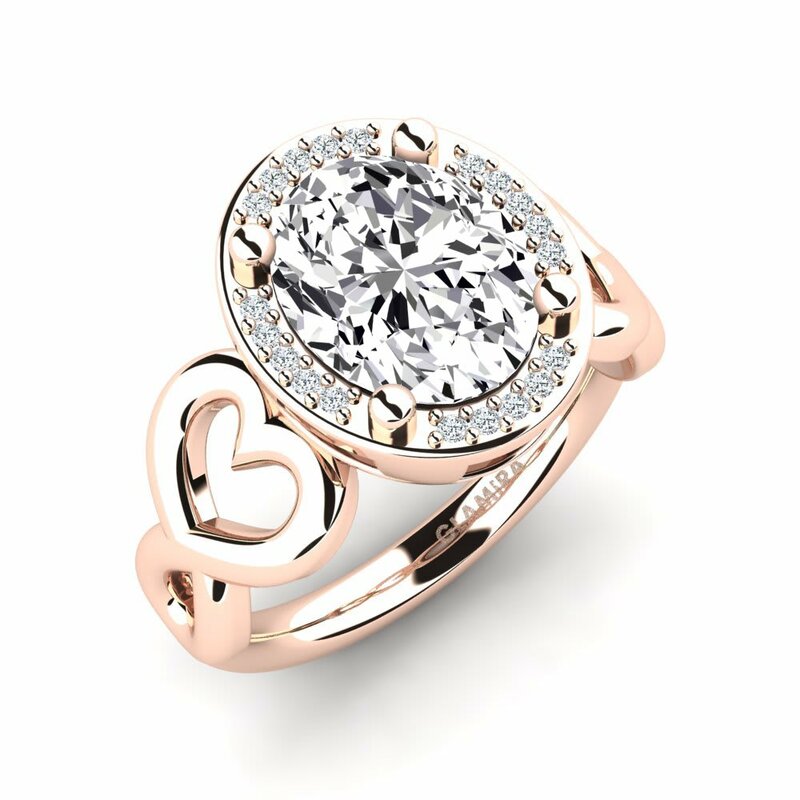 Click the link to browse our range of rings.